The stigma surrounding mental health issues in the workplace often means it is overlooked and pushed aside, with research demonstrating only 37% of employees believing their leaders support mental health. Investing in the mental health and wellbeing of employees has a direct correlation with how supported they feel, in turn positively impacting overall workplace performance. The WOW Corporate Wellbeing Program addresses the importance of positive mental health and wellbeing in the workplace. It firstly provides the fundamental background behind wellness, and the affect it has on workforce performance. The program explores a Wellness Toolkit for the organisation, where managers and employees alike, can develop skills and access helpful resources to look after themselves, and look out for colleagues. The program recognises the significance that balance can play in the workplace, discussing the importance of switching off, boundaries, and time-out. 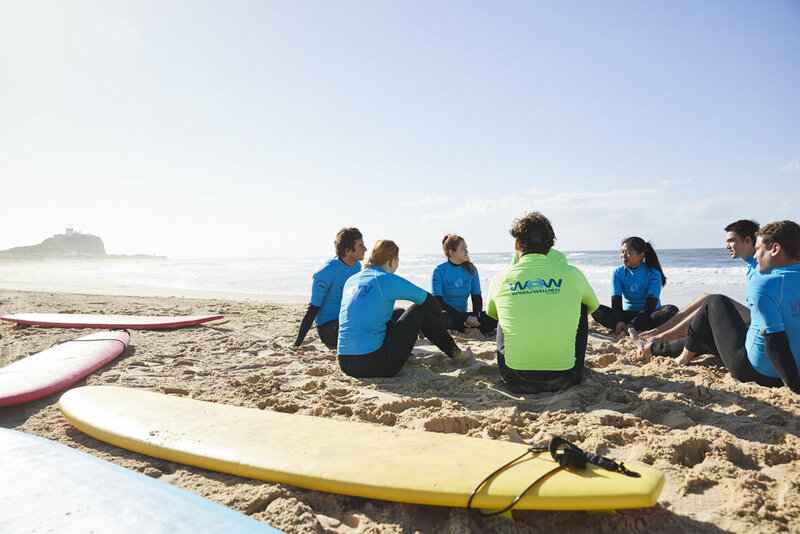 Each corporate program is customisable to the needs and goals of your organisation, with consideration towards our various offerings, including redundancy programs, sick-leave programs, in-office and on-beach programs. Want to know more about our Corporate Program?